The Carl Zeiss CP.3 Compact Prime lens kit features the classic Zeiss look and covers full-frame format cameras and includes geared focus and iris control rings and improved ergonomics resembling the Zeiss Ultra Primes. 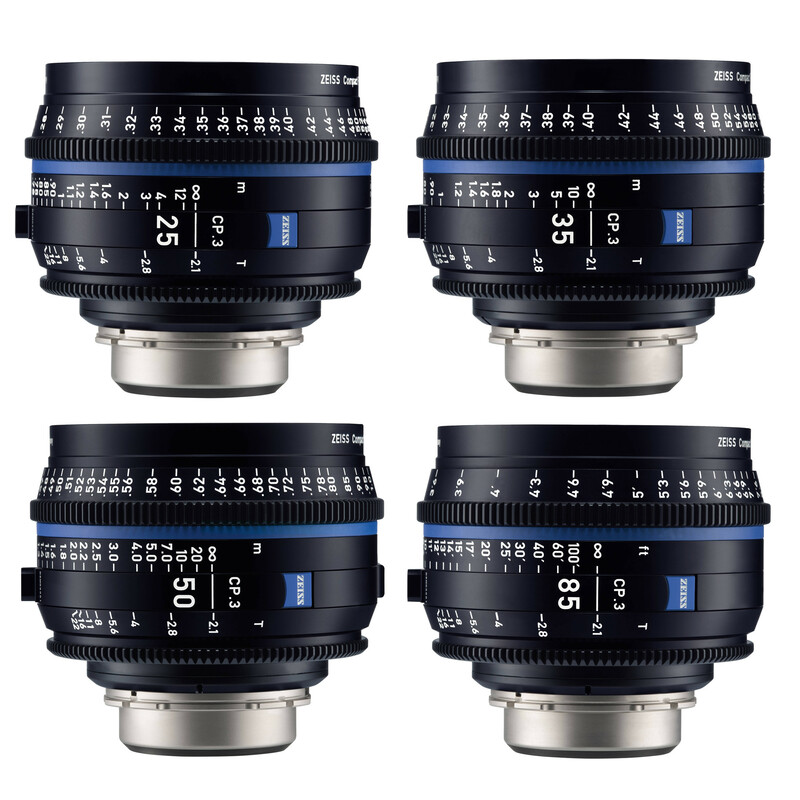 The Zeiss CP.3 Compact Prime lenses available include an 18, 24, 35, 50, 85 and 100mm. 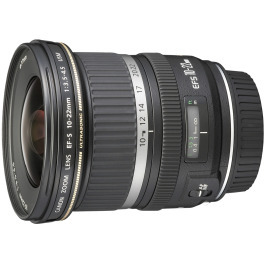 Price based on a four-lens kit, however additional lenses can be added at extra cost. 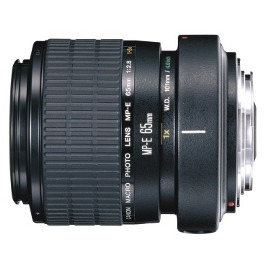 All lenses (including the 18mm) will cover up to a full-frame sensor. 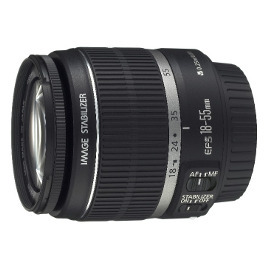 Available in PL or EF mount (EF mount currently unavailable for the 35 and 50mm). 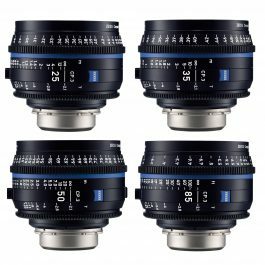 Building on the well-regarded CP.2 lenses are Zeiss’s CP.3 Compact Prime Lenses, which offers full-frame coverage with the classic Zeiss look and a new updated form factor with new mechanics and lens coatings. These lenses build on the same classic optical formula as the CP.2s and focus and iris gear positioning and physical length is consistent throughout the entire CP.3 focal range. 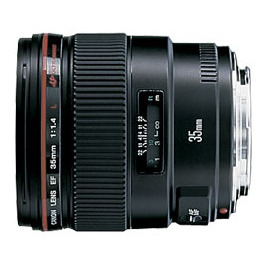 All lenses also share the same 95mm front diameter to make fitting accessories such as matte boxes, follow focuses and lens support easier. The CP.3 features the classic Zeiss clean and crisp image rendering, and will accurately colour-match to other Zeiss cinema lenses inside and out of the CP.3 lens range, and features improved lens coating and anti-reflection masking for increased contrast and reduced flare. The CP.3 lens barrel has been redesigned to be similar to the Zeiss Ultra Prime lenses and will be easier to handle and take up less physical space than the original Compact Prime design, featuring even weight distribution for ease of use with handheld, tripods or flown on a Steadicam or gimbal.